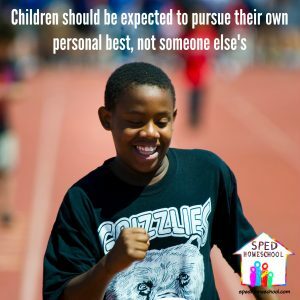 Being connected to fellow, in-the-trenches, homeschooling families is essential to keeping your perspective and gaining the ongoing support you need to continue running your SPED homeschool. There are multiple ways to make these connections, and no choice is best for every family. 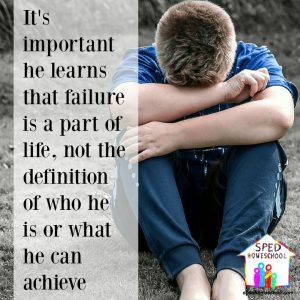 Therefore, as you look through the options you have for getting support, make sure to take into account your typical weekly schedule as well as your child’s needs and limitations. 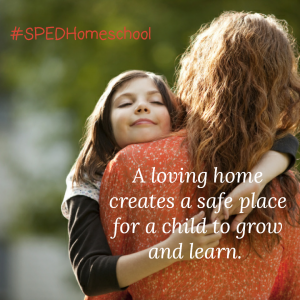 Local homeschool co-ops and support groups exist in every state. 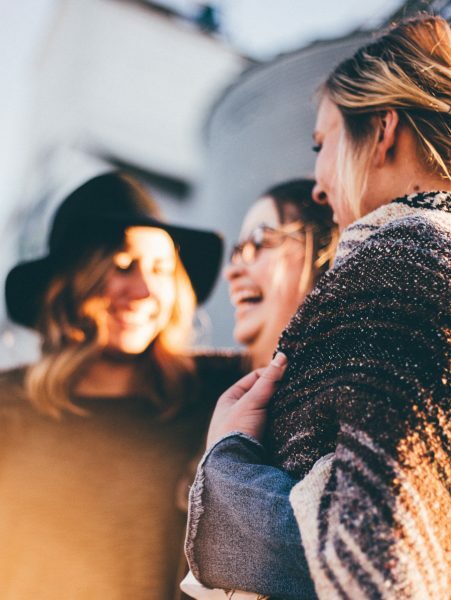 The best way to find groups in your area is to connect with your state homeschool organization who will be able to give you their contact information. 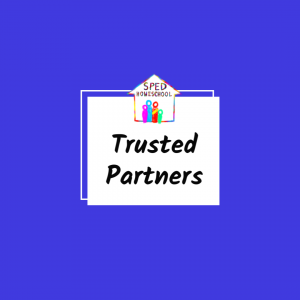 Before taking the leap to join one of these groups it is best first to take into consideration whether or not the groups in your area have the ability to work with the specific needs of your child AND if your child is prepared to be part of an inclusion environment. 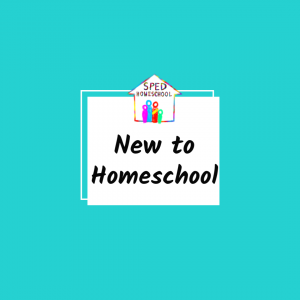 SPED Homeschool hosts a variety of different Facebook groups. Visit out Facebook page to find out more or use one of the links below to visit a specific group. 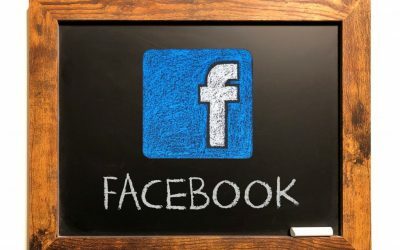 Our Facebook support group connects over 1,500 SPED homeschooling families from all over the world. This group’s feed is constantly being updated by our moderators and members with words of encouragement, advice, and answered questions for tackling life situations specific to SPED homeschooling issues. One added benefit for Texas residents who join this group is they can receive a discounted THSC (Texas Home School Coalition) membership. 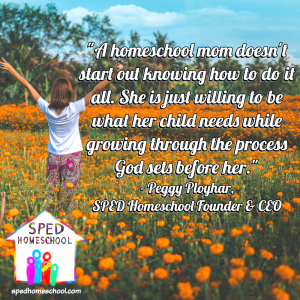 Are you looking to connect with like-minded parents and be encouraged on your special education homeschooling journey? Do you love sharing things you find on Facebook and the web that are helpful in your special education homeschooling? 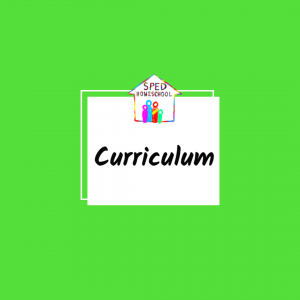 Looking to sell some used curriculum? Or maybe you are hoping to find a good deal on some homeschooling materials. Thinking of joining a co-op? There are special considerations families of children with specialized learning needs must take into consideration before joining a co-op. 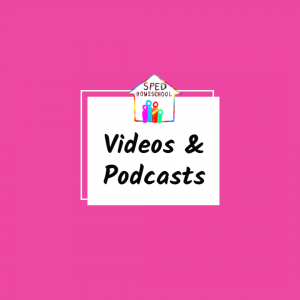 These videos below were created in cooperation with the Texas Home School Coalition (THSC) to help families think through these considerations and to inform their future co-op members about learning differences.